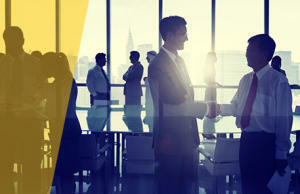 Need to Improve Your Teams Sales Performance? 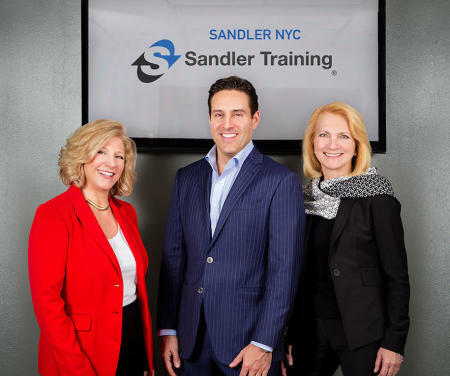 Why Choose Sandler Training, NYC? 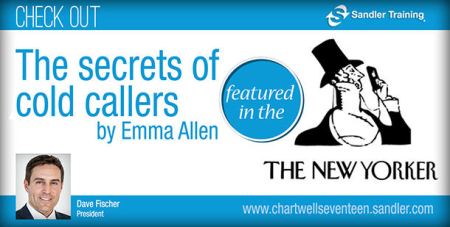 Many business owners and leaders believe that sales training courses don’t work. 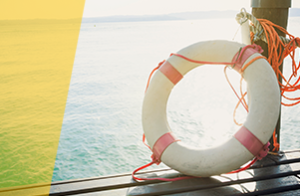 And since many of them are referring to single, quick-fix events—they’re right! That kind of short-term training does not produce lasting results. 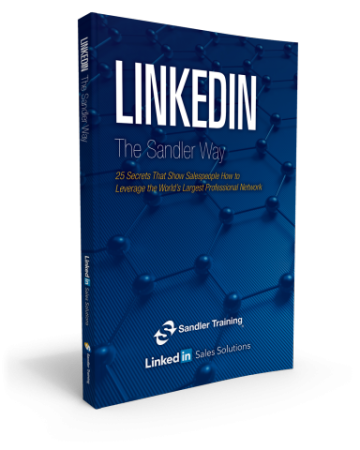 However, Sandler’s sales training programs do work. That’s because we’ve built our training programs around the concepts of incremental growth and change over time. 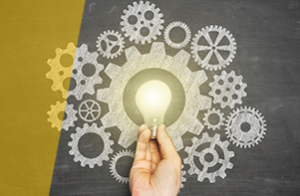 We then support our sales training with repetition, reinforcement, coaching and accountability. Chartwell Seventeen Advisory Group Inc.